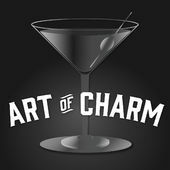 I don’t do as many podcast interviews anymore but when Jordan Harbinger asked me to be on his Art of Charm podcast, I had to say yes. 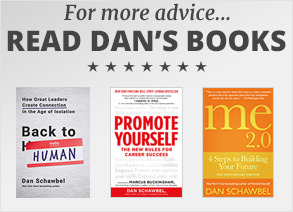 Harbinger has created one of the top podcast communities at least in the self-help genre and I was happy to be part of it along with several of my peers, including Dorie Clark, Ryan Holiday, Tim Ferriss, and Adam Grant. This interview was very special because I was extremely raw and I dissected all aspects of career management, from how to stand out at work to why soft skills are the secret to climbing the new corporate ladder. I also talk about how to actually get a good mentor the right right instead of just asking someone random for help. The world economy has changed and the ideas and tips captured in this podcast will help you have the mindset, tools and techniques required to be successful today. With more baby boomers retiring in the next few years, there will be so many opportunities for millennials to move up and take leadership positions in companies.